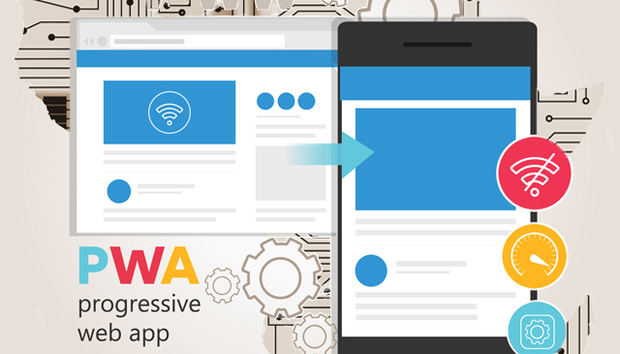 Progressive web app (PWA) technology has been in the web development industry for years now but its adoption is still low in Africa, despite its numerous benefits. This technology has given Jumia, a pan African ecommerce site, a 33 percent jump in conversion rates through their PWA compared to their mobile app, a Google case study in 2017 revealed. Traffic to their mobile web application is 12 times that of their mobile applications. “Jumia Travel’s PWA uses 80% less data than the native app to complete the first transaction. The PWA consumes 25 times less storage and is much easier to keep up-to-date. They’ve also built it to work offline-first, which makes a lot of sense given the erratic mobile-network service experienced by many of their users,” the Google case study said. Konga, another Nigerian based ecommerce site saw 92 percent less data on loading the PWA site as compared to the native mobile app. There was seamless connection over 2G that is still prevalent in many parts of the continent. Numerous global companies such as OLX, Twitter and Forbes have benefited from this mobile web technology to drive their business forward. Yet, African organizations seem blind to the power of mobile web application. In dire cases, companies have simply duplicated their mobile sites into apps, incurring costs on a redundant product.